Thank you for your interest in working with Feed My Starving Children! We’re grateful for your support and consideration. 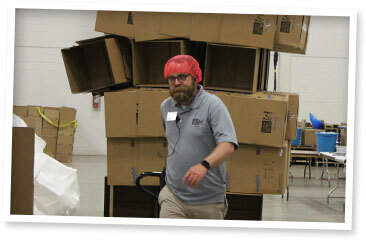 Sign up below to receive email notifications about new job openings at FMSC. You will receive emails from hr@fmsc.org. To ensure this address is not filtered into your junk mail, consider adding hr@fmsc.org to your email contacts.